AMT Engine Driven Dredging Pumps are dependable, cost effective and low maintenance. This line of pumps is designed for pumping saltwater and fresh water containing 25% sand, debris and other abrasive particles. AMT Dredging Pumps are perfect for marine applications including dredging, pile driving, pier maintenance, emergency bilging, and wash down. 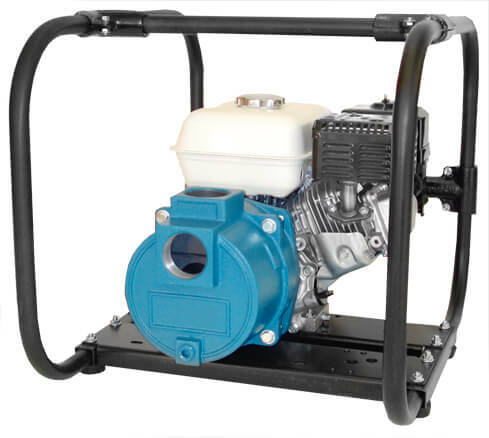 The 2" NPT Dredging Pump feature heavy-duty cast iron casing and adapter to insure the durability in severe service conditions.